Cultural diversity can increase cultural awareness in the office and market. 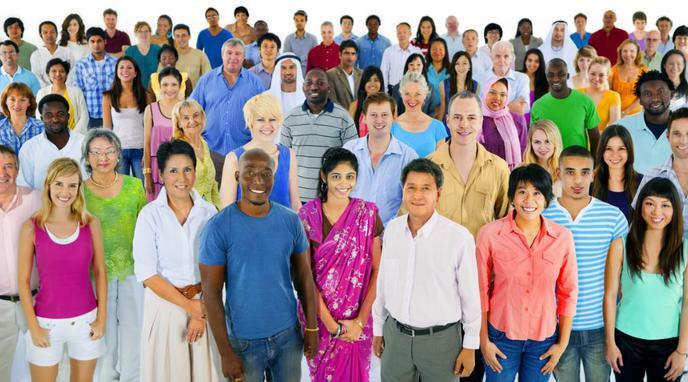 Contact with people from other cultures helps to broaden the mind and fight stereotypes. Awareness towards other cultures would reduce friction and promote cultural exchange. Being aware of a culture does not equate to successfully marketing towards that culture.